When starting a business, I’m positive that most entrepreneurs, if not all could agree that marketing and promoting their products /services is of out most importance Business cards are a great way to promote your business and build connections with prospective clients. They are actually one of the greatest marketing tools. In order for any business to grow advertising is a necessity and one of the most important aspects of developing your business. Today we live in a fast paced and highly technological world where people are already so consumed with their personal life that the last thing they want to do is spend too much of their time reading or doing too much research. Most of us like to get things handed out to us. We don’t like having to do too much research or too much reading. It’s boring and time consuming. That’s exactly where business cards come in handy. They are small, easy to carry around, and contain only the most relevant information. Business Cards should be carried around by entrepreneurs at all times, especially when attending social networking events. These events allow for connections to be made with prospective clients and these are the people you want to impress. The saying “you can never make a first impression twice” is very true. If you’re attending a social networking event and you don’t have a business card… what first impression do you give off? Definitely not the best one. 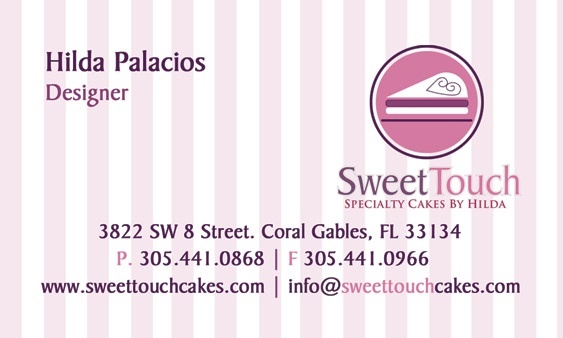 Make a good impression and order your business cards! You can get 1000 business cards for as cheap as $40 dollars! We offer all types of Business cards including 16 pt and 14pt thickness,silk matte laminated, full color foil, linen, foil stamped, embossed, die cut shapes, UV coated, frosted, and pearl Business cards. Advertise as you drive! Order your Car Wrap! Hello world!